Crete is the largest island in Greece and the fifth largest in the Mediterranean. The island is roofed by a number of great mountains which cross it. You will find penetrating valleys, gorges, ravines and various plateaus shaped between the mountains. Crete at the Gulf of Merabellou. The Lassithi Plateau with the still snowy Dikti mountains in the background. The isle is covered with 3, significant mountain ranges and their branches. Towards the western side, in the Prefecture of Chania, is the big mountain complex of the White Mountains or Madares, the high­est peak to be Pachnes at 2,453 meters. Ida or Psiloreitis is in central Crete, the highest top being Timios Stavros, 2,456 meters, furthermore the highest point in Crete. Towards the east, on the western edge of the Prefecture of Lasithi is the giant Dikte range or the Lasithian mountains, the highest peak, nameless, at 2,456 meters (2,686 yards). 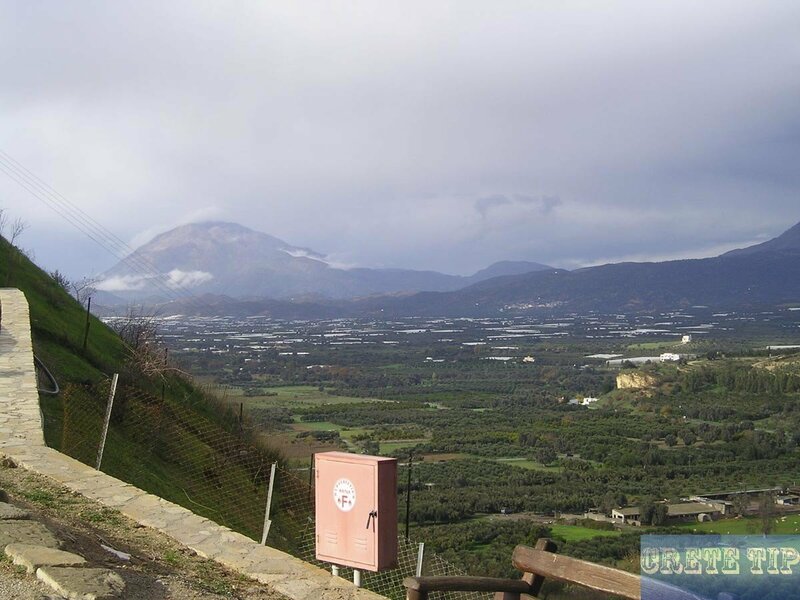 There is a smaller sized range north of Mount Ida, Kouloukona, known from antiquity as the Tallaia mountains. Around the southern area of the island is Mount Kedros, 1,777 meters high and further west, to the south of the plain of Mesara, is Mount Kofinas or Asterousia, 1,231 meters (1,346 yards) high. The Sitelan peninsula con­tains the Siteian mountains, the highest peaks being Kliros, 1,320 meters (1,444 yards), Afendis Kavousi, 1,476 meters (1,614 yards) and further west the lower peaks of Plagias, 819 meters (896 yards) and Prinias, 803 meters (878 yards). You will find rich plateaus within the mountains. The most significant tend to be Omalos in the White Mountains with a height of 700 meters (766 yards), and Nida about the east edge of Mount Ida with a peak of 1,400 meters (1,531 yards), close to the Idaian Cave. The popular Lasithi plateau, the biggest in Greece and at a height of 817-858 meters (893-938 yards) is virtually flat, 10×5 kilometers (6.2×3.1 miles) and contains Twenty one villages. 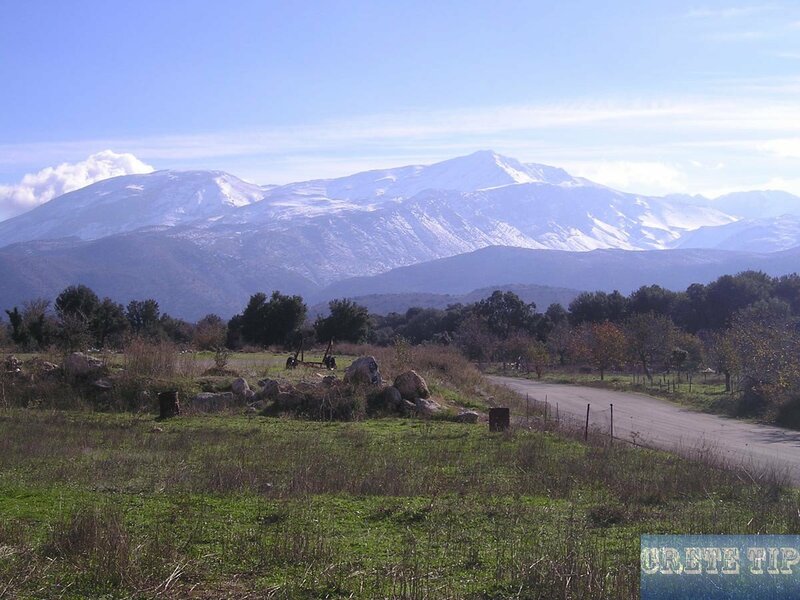 The Katharo plateau is to the west of Kritsa at a height of 1,160 meters (1,269 yards). The ‘Deads Gorge’ at Zakros. At numerous areas around the hills of the mountains, ravines have already been created through deep, slim fissures in the earth and they have played an essential part in the conservation of the island’s natural world. The most significant kinds are usually in the White Mountains, the biggest and most attractive being the Samaria ravine or ‘Pharanga’ that is 18 km long, going from Xyloskalos to Ayia Roumeli at the Libyan Sea. Some other ravines are Therisos in Kydonia, Stylos and Ramni in Apokorona, virtually impassable and Ayia Eirene Selinas that is impassable. There’s also the Imbros ravine on the Askyfou plateau, the ravine of the river Petre, on the slopes of Kryoneri­tis, and the ravines of Kotsifos, Kourtaliotis and Prasano in the Prefecture of Lasithi. There are a handful of ravines on Mount Ida, the most significant to be the charming Ayiofarango and also the Arvi ravine in Viannos. The Cha ravine, Poro­farango, is in Lasithi and Kryfti in Siteia and Zakros. The Mesara plain, pictured in winter from the entrance of the Palace of Festos. The greatest plain on the island is Mesara within the Prefecture of Herakleion. Various other smaller however essential kinds are Ierapetra in the Prefecture of Lasithi, Apokoronos, Kydonia, Kissamos and Kandanos within the Prefecture of Chania, Mylopotamos and Ayios Vasileios within the Prefecture of Rethymno and Pediada within the Prefecture of Herakleiou. 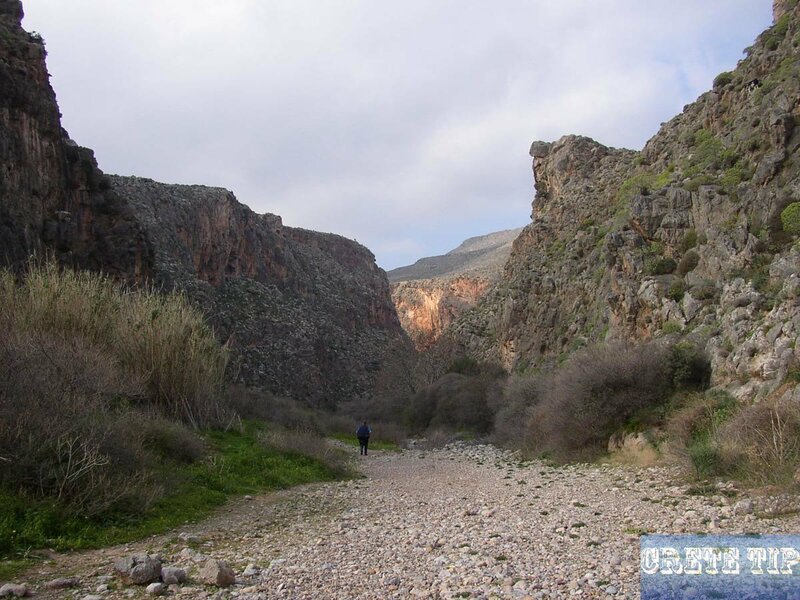 Be­cause of the narrowness and also the structure of its terrain, which is almost all breaks and fissures, Crete is unable to keep in hand the rainfall water which rushes right down to the ocean or is wasted before it may form rivers. There aren’t any remarkable rivers and those that can be found tend to be more such as torrents, because they haven’t much or even simply no water in summer time. The most significant rivers are the Kourtaliotis or Megas river, Pla­tanias, Koiliaris, Anapodiaris and Almyros. There aren’t any lakes aside from Lake Kourna. You will find springs in the neighborhood of Amari within the Prefecture of Rethymno, in Vian­nos as well as in eastern and western Crete. Trees and plants on the left and right of a path on Crete. Throughout ancient times Crete previously had rich plant life and was heavily wooded as well as fertile. In accordance with Homer it had been ‘a wealthy and sea-girt’; reported by Dionysios Alexandreas it had been ‘highly fertile and productive’. Strabo and Pliny recognized its woods. Plato and Diodorus mention of the cypress forests close to Knossos. It had been intensely wooded with all types of woods, wild and cultivated vegetation, numerous healing, which is the reason Theophrastus named it ‘most medicinal’. Ancient Crete didn’t have wild animals or poisonous serpents which tradition claims was due to Zeus being born there or to Hercules who ride the island of them. Presently, because of the climatic conditions as well as the terrain, but most importantly because of the terrific destruction the island suf­fered downwards throughout the centuries from its different conquerors, the vegetation is restricted nevertheless rich in varieties: experts say, there are 2 Thousand different types of plants, 160 of these discovered just on Crete. These rare plants are usually located primarily within the ravines, on high hills, but there are several on the plains as well as on the coast line. 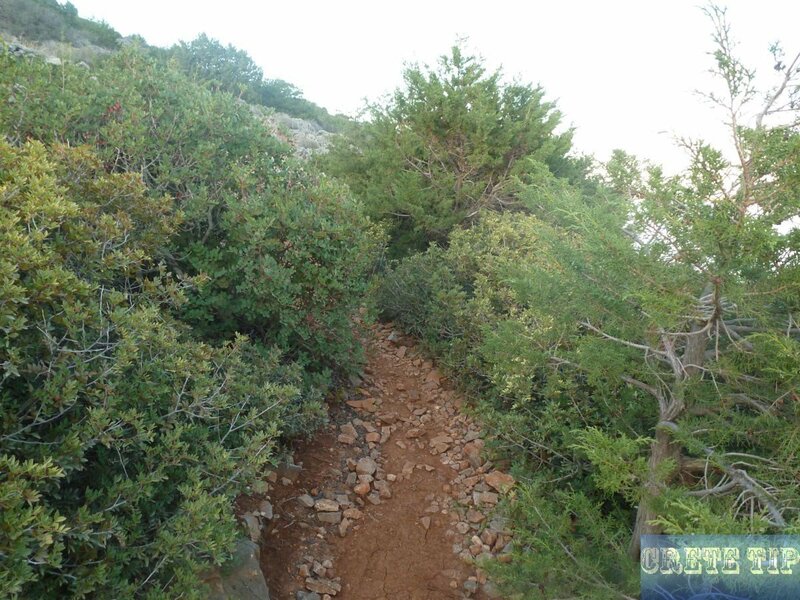 In the mountains of the island are woods of holm-oak, carob, walnut, plane tree, pine and a few oak. Citrus, grapes as well as olives are grown on the plains. The olive grove of Rethymno is the biggest within the Mediterranean. Away from usual wildlife living in the remainder of Greece, there exists an uncommon type of wild goat in Crete, the Cretan Kri-Kri, which usually lives in the White Mountains and also the Samaria ravine. To protect it, hunting has been prohibited and on the islands of Dia, Theodorou and Ay. Pantes preserves have already been put aside. There aren’t any wild, carnivorous creatures on the island. Coastline in the north-east part of Crete at Vilichadia, north of Elounda. Away from huge gulfs on the northern side of the island, the coastline is definitely rugged with lots of, small bays among which might be sand beaches of different dimensions. 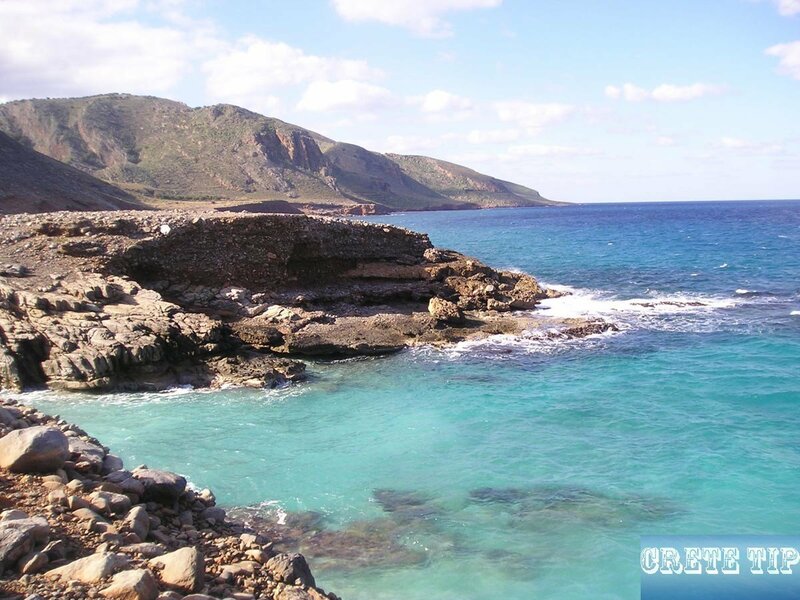 The coastline at the southern part, ex­cept for the western area, is smoother with wonderful sand beaches. It is not easy to reach the coastline in the western area while in the eastern part of the northern area there are bays, beaches and the legendary Vai pine forest. Crete offers one of the mildest as well as most healthy climates in Europe. The southern area is definitely even milder and is acceptable for winter holidays. The weather is continental at the plateaus and the mountains, where there is little impact from the ocean. Here are are the clima dates and tips for beach holiday.